Spencer Woody is a member of the Young Leaders Program at The Heritage Foundation. Rabbit massages, laughing classes, and watching the grass grow–these are just a few examples of where your tax dollars went this year. During a time when many families have made financial sacrifices to make ends meet, the federal government continues to spend. Washington politicians continue to claim their levels of spending are necessary and that they have cut all of the nonessential spending they could find. 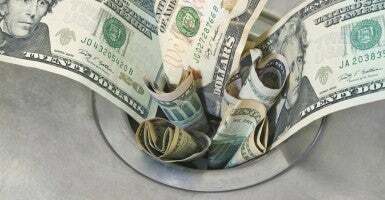 Special interest pressures and a lack of congressional oversight and interest in eliminating poorly functioning government programs are partly responsible for wasteful spending. A Government Waste Commission could help to break through the status quo to consolidate duplicative programs and eliminate inappropriate spending and waste to better prioritize federal dollars. 1. 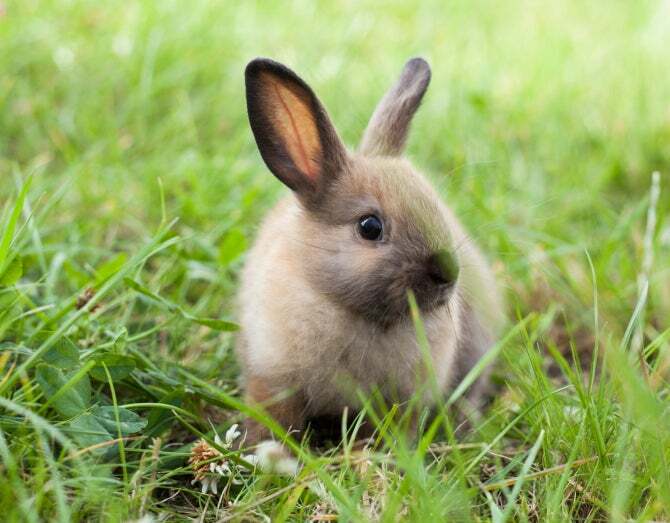 The National Institute of Health’s Center for Alternative and Complimentary Medicine spent $387,000 to study the effects of Swedish massages on rabbits. 2. 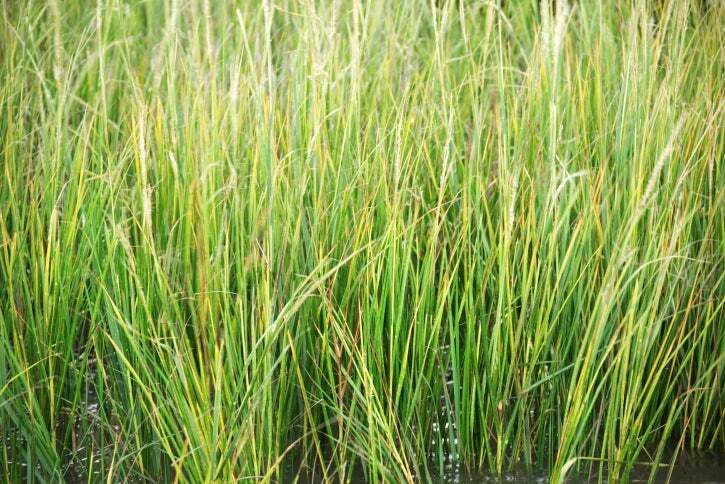 The Department of Interior spent $10,000 to monitor the growth rate of saltmarsh grass. In other words, the government is paying people to watch grass grow. On the bright side, they have not started paying people to watch paint dry. 3. 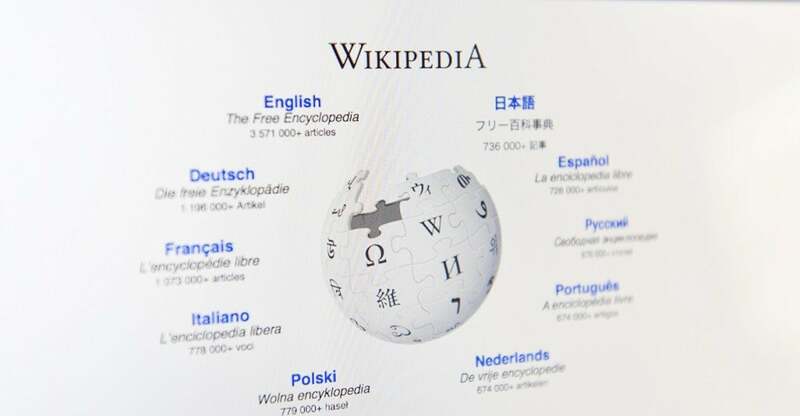 The National Science Foundation has granted more than $200,000 to a research project that is trying to determine how and why Wikipedia is sexist. Wikipedia’s War on Woman? 4. The National Institute of Health funded a study to see if mothers love dogs as much as they love kids. Regardless of the results, this experiment cost taxpayers $371,026. 5. 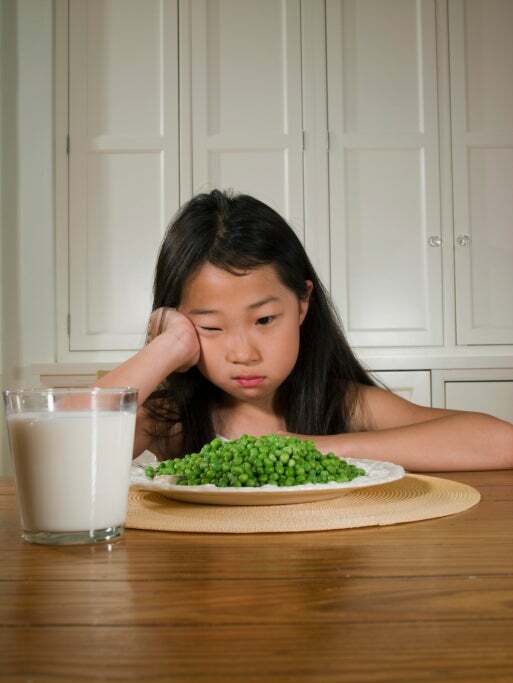 The federal government has granted $804,254 for the development of a smartphone game called “Kiddio: Food Fight.” The game is intended to teach parents how to convince their children to try and eat new healthier food choices. 6. 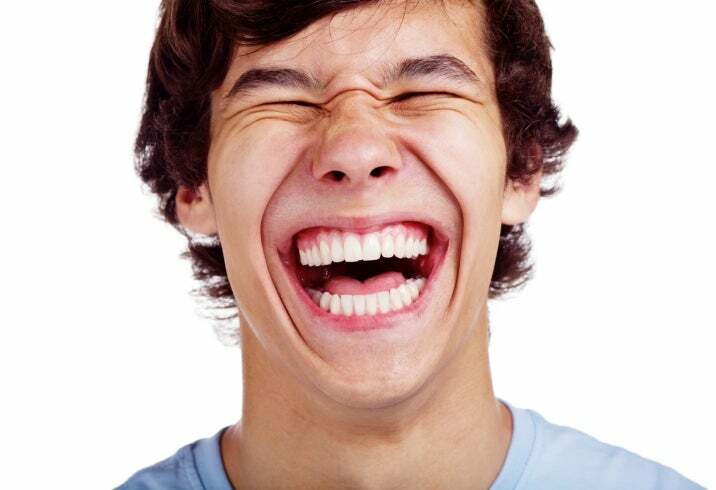 The National Endowment for the Humanities has provided $47,000 for undergraduate classes that teach students about laughing and humor. 7. 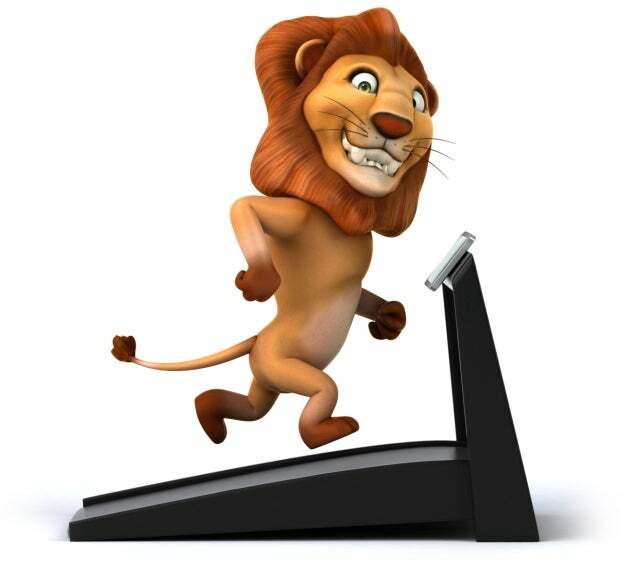 The National Science Foundation spent $856,000 to teach mountain lions how to walk on treadmills as part of a research project whose aim was to better understand mountain lions’ instincts. While some of these waste examples seem like a drop in the bucket, cutting wasteful spending is important to build momentum to tackle even more difficult and pressing issues, like entitlement spending. Moreover, the national debt is currently $17.9 trillion–and growing. Waste reform is just one of many steps needed in order to bring down the national debt, and ensure a prosperous future for the next generation.